Hmmm. I took my sewed up sparkle skirt cardboard that was working perfectly last week in class apart before taking a stab at re-assembling it with alligator clips and adding an LED. I knew this circuit would be perfect for one of the versions of a plush night light which would work with motion activated LEDs packed into a plushy foam lined tin can dragged behind your bicycle to create the noisiest bike night light ever. I wanted to start from scratch in order to get practice with this. I got everything hooked up and with the original code from last week I was getting the numbers to change when running the test. Sort of a mess on the dining room table but luckily Jocelyn had already gone up to bed. This was particularly helpful because I was using her fancy deco era (or maybe it’s Victorian?) magnifying glass to see what I was connecting too. It worked really well! I then reloaded the sparkle skirt code from the website and I got an error PIN 6 not defined. I went back to the code from our original LED testing and I copied a line of code from it that defined Pin 6 but then I got an error that “lsm was not declared in this scope”. I tried deleting lines of code that had lsm to see if I’d get a different error but there were lsm lines throughout so that was a bust. I tried reloading it and I tried going back to the code from our neopixel experiments and copying some pieces of that in but it still wouldn’t work. I’m stuck because I don’t know what LSM means or does so I have to do more research. I made this excellent drawing of my two ideas for a Plush Tin Can Night Light Lamp which conceptually contained at least two redundancies in it. So I parsed out and embraced one redundancy in each of these pieces I plan to make for next week. A plushy sewn insert protects the delicate motion sensing LED electronics inside an empty Bustelo coffee can. 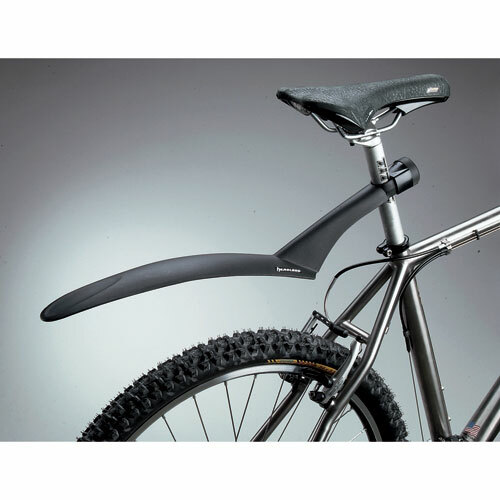 The can is either dragged by a rope behind your bike or slid onto one of those detachable fenders you can get for you bike. The bouncing of the can causes the LED to flash brightly and frantically and sporadically making sure you’re super visible at night. If you drag it by the rope you get the added benefit of a loud obnoxious sound making you even easier to spot out on the NYC streets. The plushy’s on the inside! A cushy pillow has LEDs built in that provide reading light for bedtime. When you doze off while reading the beginners guide to programming in processing and your cheek touches one of two touch capacitive cloth inserts flanking your head it switches the unit from reading mode to comfortable mood lighting mode for a restful ease into your evening REM sleep.